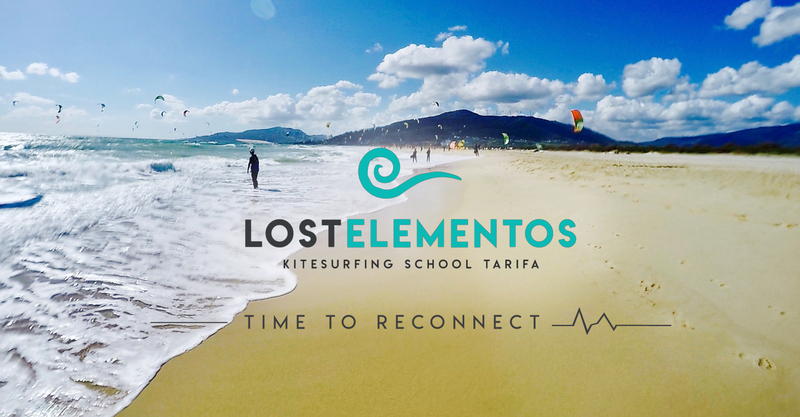 Welcome to Lost Elementos, the best and the most innovative Kitesurfing school in Tarifa. All our instructors are officially certified with one goal in mind – YOUR GOAL! 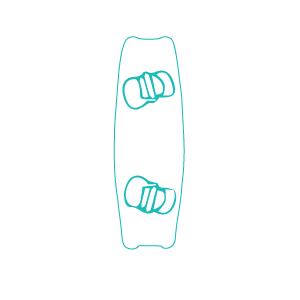 In the modern life style we forget about the most important things in our life - ‘’The Elements’’. 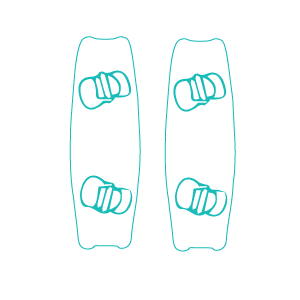 We will help you to connect with them in the coolest and most beautiful way - KITESURFING! 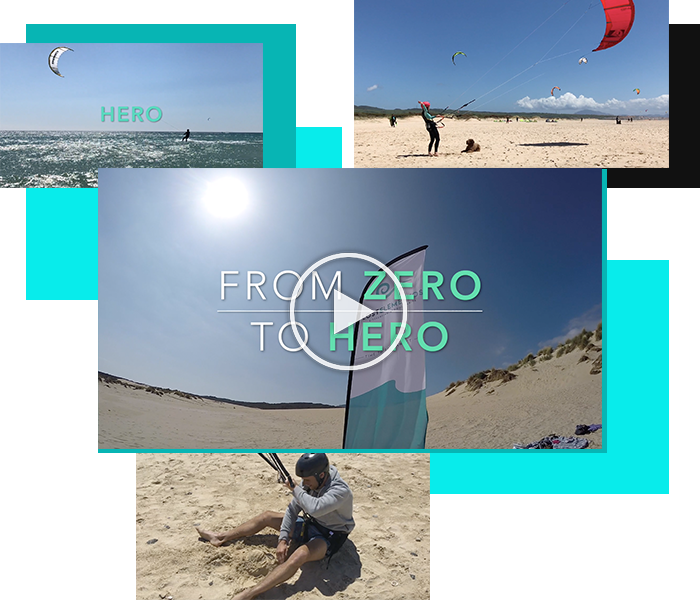 For us Kitesurfing is not just a sport, it’s a way of life; and Tarifa its one of the best places in the world to start this great journey. All the Pre-bookings online have a 10% Discount!!! All our instructors are Officially Certified, by FAV (Federación Andaluza de Vela) and IKO (International Kiteboarding Organisation) and we follow the organisation and safety standards. No wind? 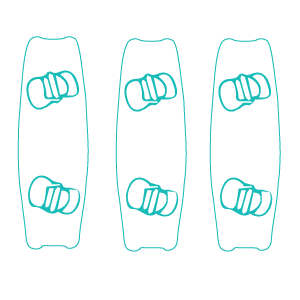 Money back policy! 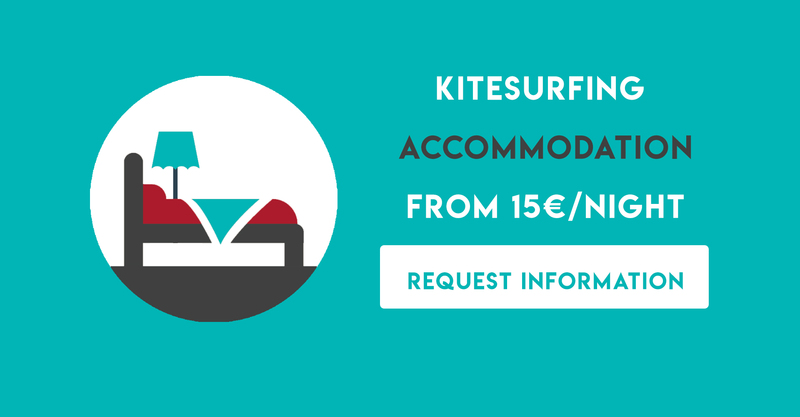 Don't miss this complete kitesurfing course with Pepe in Tarifa, our Head Elements connector. Kitesurfing like many other sports is physically demanding, regardless of the level you are at. A sports massage, specially developed for kitesurfing riders, will definitely help to keep the muscle-skeletal system in the best condition and to achieve the best results in training.